Filter with integrated by pass for domestic and technogical use. 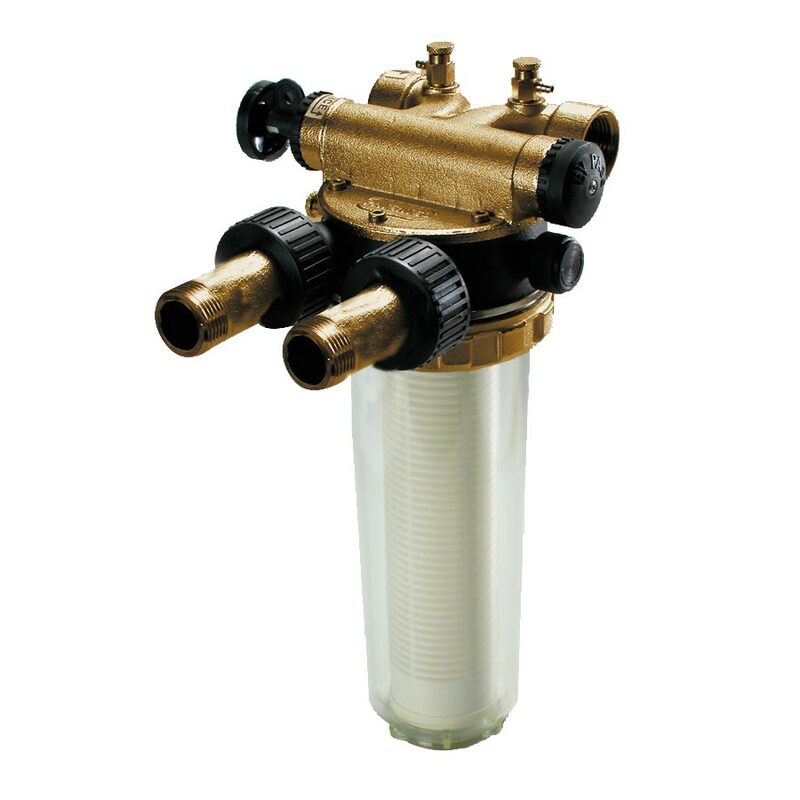 Suitable for treatment of drinking water with neutral ph. Version with 1” straight fittings.